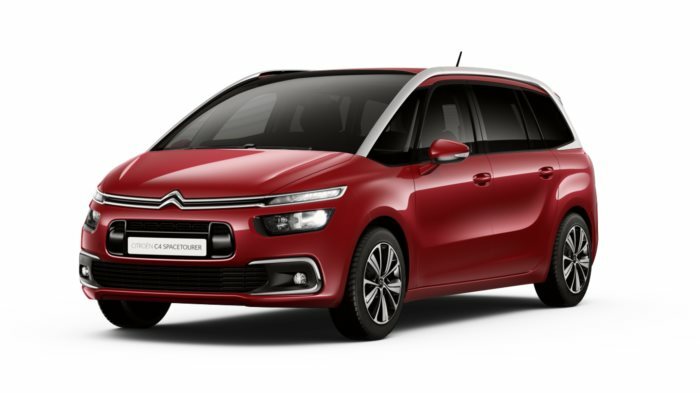 The new Citroën Grand C4 SpaceTourer encompasses the real essence of Citroën design and technological innovation. 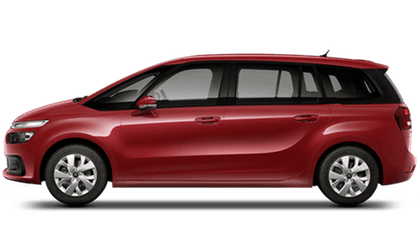 With its practicality and bold dynamic lines, this is a stylish MPV for all the family. 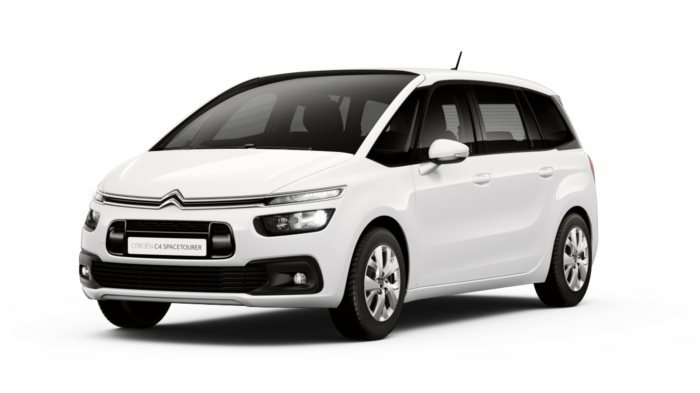 With the unmistakable signature of both front and rear, new levels of comfort and versatility abound in the Grand C4 SpaceTourer now available at Motorparks. 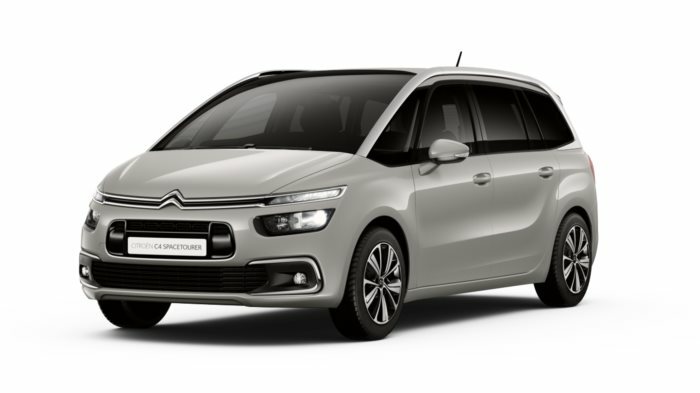 The new Citroën Grand C4 SpaceTourer is available now from Oldham Motors Citroën in Greater Manchester.